To claim this profile, please confirm you are Khushi Bhakta. To follow this profile, please let us know your relationship to Khushi Bhakta. 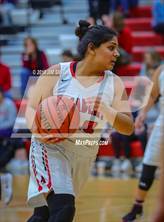 Khushi's basketball stats have been updated for the win @ Bernalillo. 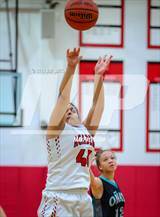 Khushi's basketball stats have been updated for the loss @ Valley. Khushi's basketball stats have been updated for the loss vs. Bernalillo. Khushi's basketball stats have been updated for the loss @ Hope Christian. Khushi's basketball stats have been updated for the loss vs. Highland. Khushi's basketball stats have been updated for the loss @ Del Norte. 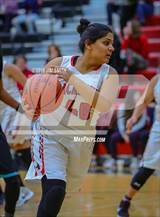 Khushi's basketball stats have been updated for the loss vs. Valley. 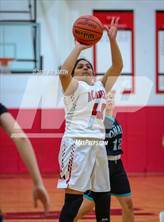 Khushi's basketball stats have been updated for the loss @ Bernalillo. Khushi's basketball stats have been updated for the loss vs. Hope Christian.